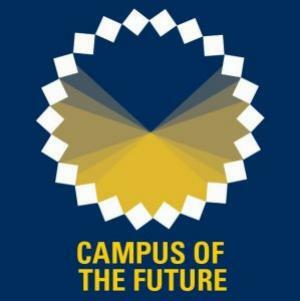 A yearlong competition, "The Campus of the Future," asks students to collaborate on projects that reimagine methods and spaces for teaching and learning at a residential research university. The design competition is the final of three colloquia sponsored by the Office of the President during the bicentennial year. Projects will be on display at the Duderstadt Center from 9 a.m. - 3 p.m. Final judging and the award ceremony will take place at the Power Center from 4:30 p.m. - 6 p.m.
For information on-the-go about this event and all other Bicentennial happenings, download our free mobile app: http://guidebook.com/g/umich200.